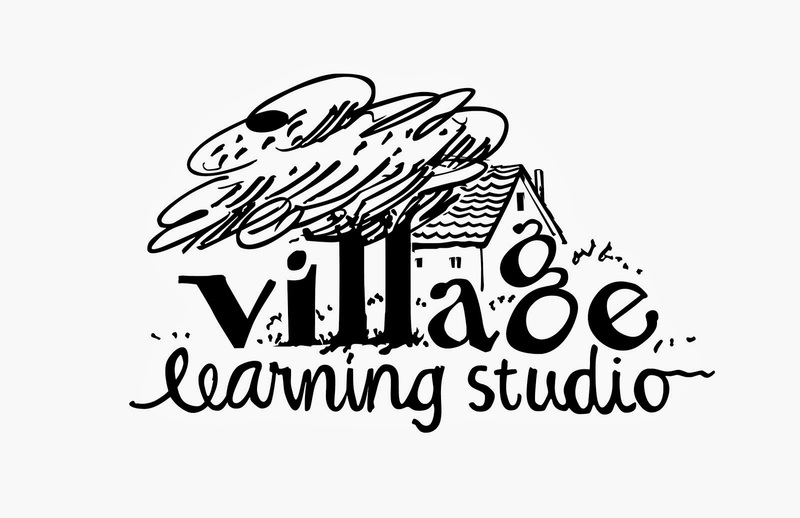 Village Learning Studio: What is a Social Group? It is a purposeful grouping of 2-6 children. Participants engage in a combination of guided free time and direct social teaching. For the children involved, it feels like a play group or extra-curricular club activity. They look forward to the active, engaging nature of the group. Parents appreciate the practical skills their child learns in our upbeat, interactive setting. Navigating the nuances and ever changing nature of friendships and peer relations can be stressful and anxiety provoking for kids and teens. For this reason, social groups benefit children with or without an identified social learning challenge. Social education is most effective when children are grouped with like-minded peers. Therefore, group placement depends on a child's strengths and interests, cognitive profile, chronological age and overall social development. For this reason, it is expected that each child and family meet with Kendra Evans prior to enrolling in a social group. Social groups are facilitated by an experienced social educator. Groups meet once per week. Each group is run for 50 minutes with 10 minutes allotted after class for family follow-up. Groups are limited to 6 students. How much does it cost and what's the commitment? After you have met with Kendra and it has been determined that we have a group that is a good fit for your child, you will enroll your child for the duration of the current session. If you join midsession, your tuition will be prorated. Your child's spot in the group will be reserved for the next session but must be confirmed/declined two weeks prior to the start date. Groups run Tuesdays-Fridays 9am-6pm depending on age group. Tuition is $150 for the Winter I session (groups meet 1x per week).